Nintendo is reportedly working on a smaller and cheaper version of its portable Switch console. The report comes for Japanese site Nikkei who claims the new version of the console could be released as soon as 2019. According to Nikkei, Nintendo has begun working with multiple suppliers and game development companies for this new smaller console. 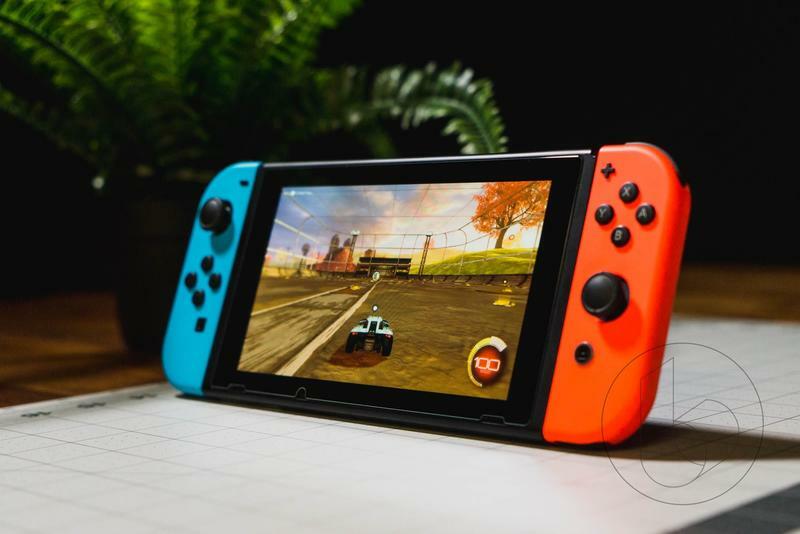 Nintendo is squarely aiming at the lower-end gaming market with this new Switch console as it passes the two-year mark in its lifespan in March. Most console makers usually make additional versions of the console deep in its lifespan to boost sales. Sony did it with the PS4 Slim and PS4 Pro and Microsoft did it with Xbox One S and Xbox One X. Now Nintendo is following suit with a new version of its highly successful Switch console that will come in at lower price, although with some compromises. In addition to the new Switch version, Nintendo is also working on new game service that will be aimed at “game enthusiasts willing to pay more.” It already offers a subscription service that offers online connectivity and NES games, but offering a new tier that could include SNES, N64 and Gamecube games could be a great way to lure customers into a higher tier service that they’d be willing to pay. The report does not state a timeframe for when we could see this new game service.